Christmas is a time for family, friends, festivities, and indulging. But it is also one of the few times of the year which can be more expensive and stressful. Buying gifts could run the risk of purchasing something that your recipient may not want. Halifax recently conducted a research into the Christmas gifting behaviour of people in the UK and the results were quite interesting. From the research, more than one in three people had received at least one Christmas present that they didn’t like, with 76% of people saying that they would not tell the person who gave them the gift. One third of people in North East England (33%) said that they would be willing to say something. Whereas in Scotland, 82% of people said that they would not say anything about their Christmas gifts if they didn’t like them. The research also found that those over the age of 55 are more likely to withhold from saying anything (84%) when compared to the younger generation of 18-34 year-olds (64%). 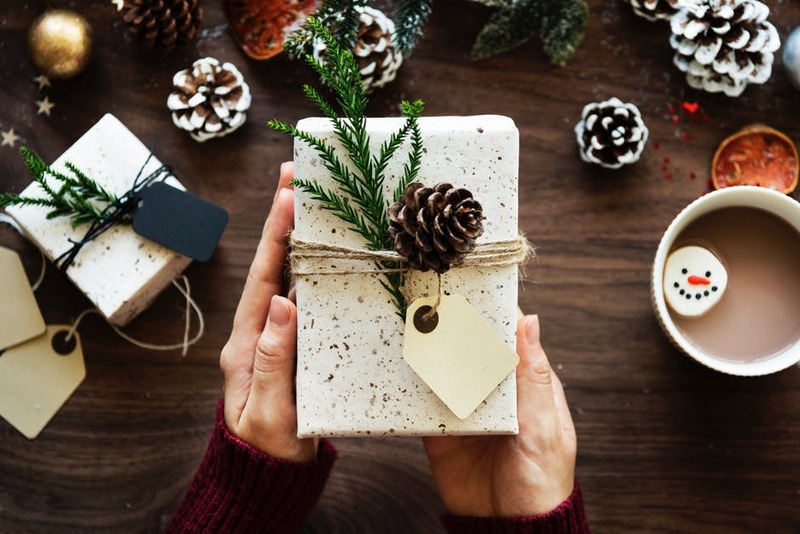 For those that did not want their Christmas gifts, the research found that 31% of people preferred to store their gifts, whereas, 7% of people said that they would return or exchange their Christmas gifts if they did not want them. There were also 28% who said that they had given the presents to a charity shop or a sale, and 23% said that they had re-gifted the unwanted presents. Interestingly, there were one in seven Brits (15%) that had been given the same Christmas present that they had given to the original recipient. Many are taking advantage of sales in order to prepare for Christmas in 2018 with more than one third of people (36%) saying that they will buy Christmas presents for next year in this year’s sales. There is also a third of people (33%) that are looking to grab discounted wrapping paper and almost a third of people (32%) are looking to buy Christmas presents for the tree in 2018. Christmas time welcomes the festive jumpers and with the growth of Christmas jumper days in workplaces across the UK, there were one in seven people (15%) that will buy a Christmas jumper this year for next Christmas. The research found that the most popular age range that will buy Christmas jumpers early, were in the 18-34 year-olds category, which was 28%. Interestingly, 27% of those people from North East England said they would purchase a jumper this year in preparation for next year, but only 9% of the East Midlands and 8% of Scotland said the same. ← Are you a First Time Buyer?